The Lifespan Group in Action! 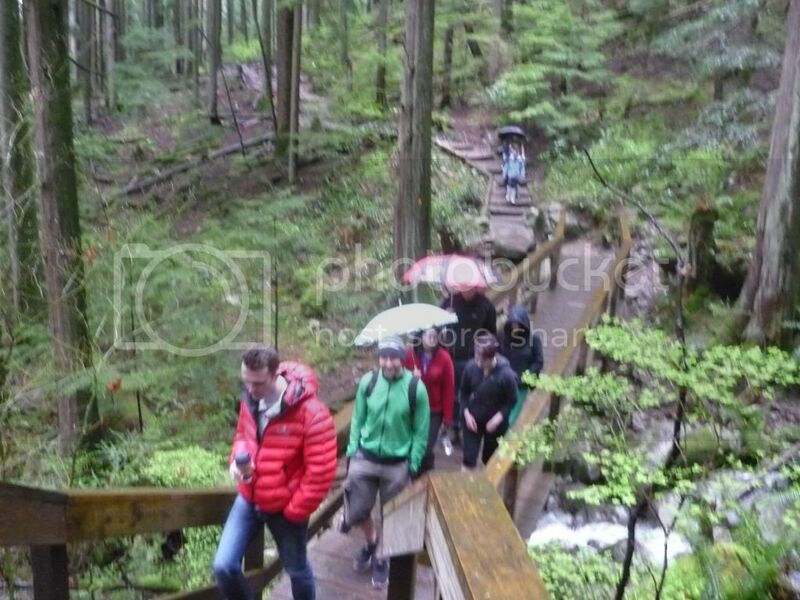 Some of our members opted to use an umbrella which is unusual in the forest but it was quite effective. 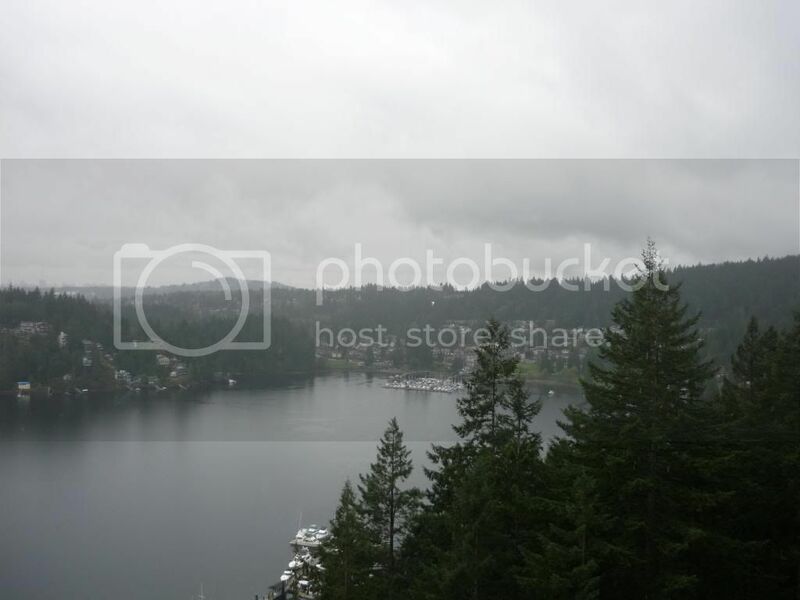 It was a rainy day in Deep Cove, but the rain didn’t dampen our enthusiasm to get out there and get some fresh air and life-extending exercise. We went on the Quarry Rock hike which took about 2.5 hours to complete. At the end of the trail we were rewarded with a beautiful view of the cove. 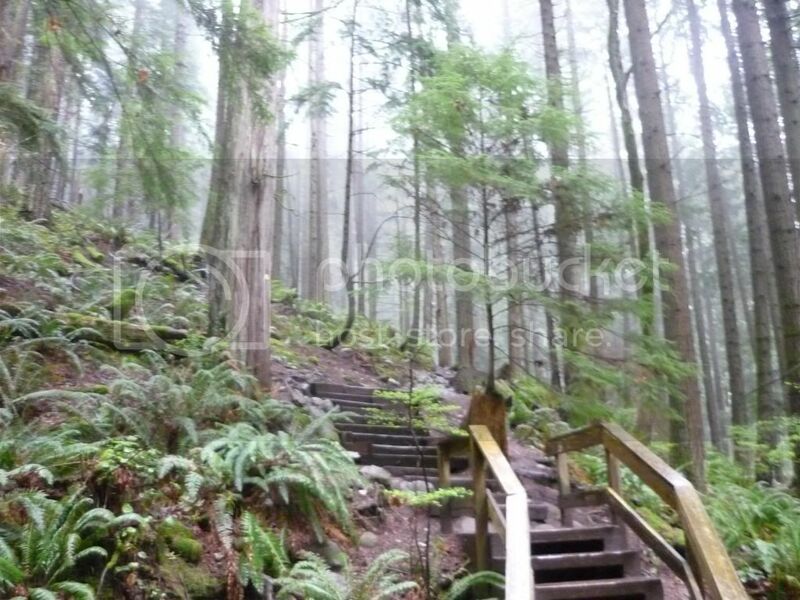 It was a relatively easy climb up the slope with a few steps here and there. The rain made the terrain a little bit slippery at times, and a few of our members slipped, but managed to catch themselves. I spent most of the time talking about Bitcoin with two other fellow enthusiasts, while moving at a quick but leisurely pace. It’s sort of interesting how futurists’ hobbies tend to converge, but I suppose it isn’t that surprising. This is a picture Luke took of the trail (President of Lifespan). 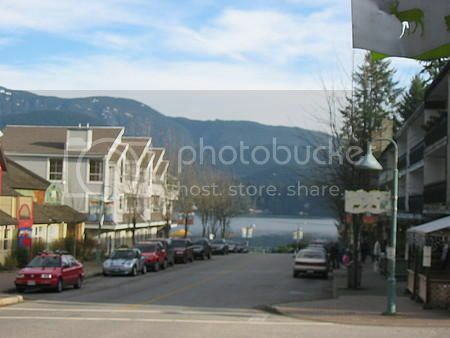 After the hike we went to Deep Cove Village for a few snacks. It’s basically a quaint tourist trap, but there’s a good donut place called Honey’s Doughnuts. We hope to see you at our next event, whether it be a cosy movie night or an outdoorsy hike.